Rwanda is one of the best tourism destinations in East Africa because it is blessed with variety of tourist attractions which include the famous mountain gorillas, savannah wildlife found in the Akagera national park, over 1 different species can be found in the Nyungwe forest national park, there several sites and villages for those that enjoy the cultural tours and if you want to simply lay back and relax in a cool environment, then you can visit places around Lake Kivu. While planning your trip, it’s important that you choose the best to travel to that particular place you intend to visit and the climatic is biggest influence when it comes to visiting many African countries. In this case Rwanda experiences the dry and wet season in a year and what you consider the best time depends on you want to do in Rwanda otherwise, any time of the year good time to visit the Rwanda especially for those who intend to stay in Kigali. Rwanda is situated in the south of the equator with a fairly high altitude therefore blessed with a beautiful kind of tropical highland climate supported by a lot of rainfall. Across different locations in the country, temperatures do vary depending on the altitude. For instance, in Kigali the temperature is usually about 21°C on average and those who plan on visiting the forested and mountainous areas might need to consider the climatic changes following the months of the year. This is the time there is a lot of rain powering almost across the entire country. Heavy rains tend to make some of the roads impassable especially in the remote area where mountain gorillas, chimpanzees and all the other primates are found. 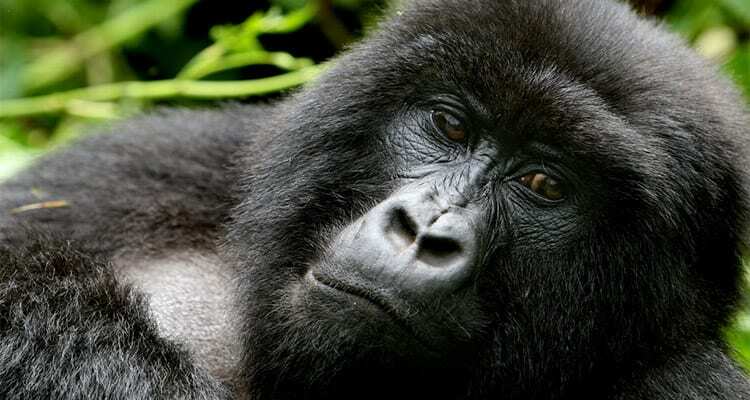 The wet season may not be the best time for those that are interested in visit forests for mountain gorillas, birding or other primates watching. 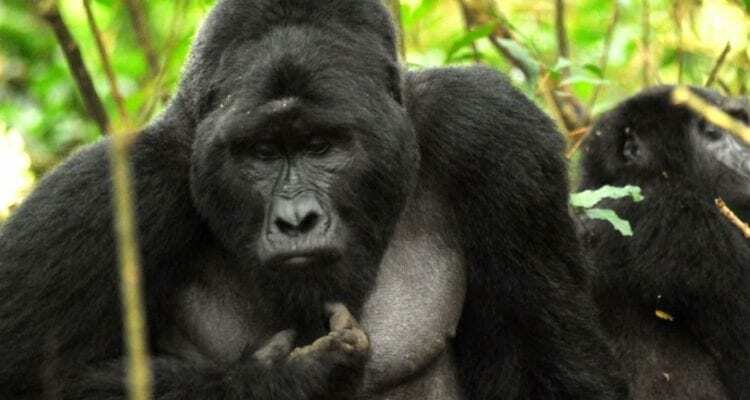 During the heavy and persistent rains, the gorilla, birding, all kinds of primates watching and any other forest walk may become challenging because the trails are muddy and also slippery thus making the hikes more difficult. Driving around the wildlife parks for game viewing may not be that easy compared to how easy it is during the dry season given the nature of the routes. June up to until mid-September, it is a very dry season and one can say it is the best time of the year to visit any of the forested areas, the wildlife parks because it is dry and driving as well as hiking is easier than it is during rainy season. It important though that you carry your rain coat even during the dry season if you are going for primates watching the forests because it can rain anytime regardless of the season. Those who love hiking will find this time of the year more favorable for them. The trails are less slippery which makes hiking easier and also driving around the park searching for the wildlife is easier in the dry season because then you can drive through any route with worrying about getting stuck somewhere in the park and the animals do walk all over the park searching for fresh food and water to feed which makes game viewing is rather very in these months. October to November is a one month short rainy season, the shortest in the year and it is followed by a short dry period of 2 months from December to February. 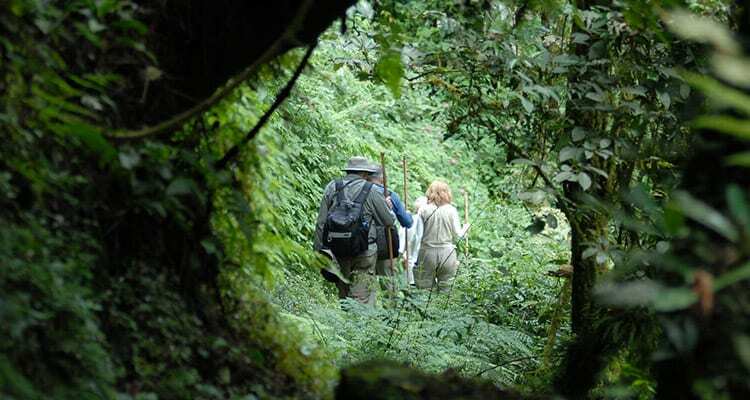 While tracking in the forest is hard during the rainy seasons because it is wet and slippery, the advantage is that you don’t have to walk for long as they normally come down lower zones since there is plenty of food everywhere. The rainy season is also the best time for birding plants and trees do the flowering during the rainy season therefore attracting so many birds of different species. Bird watchers can plan their birding watching safari to take place during the rainy season or towards it end. Photographers too need to travel during or towards the end of the wet seasons so that they can capture nice pictures when plants are flowering, the vegetation is really green and the sky is all blue therefore offering a beautiful background. Otherwise, anyone can visit Rwanda any time throughout the year and still have an amazing trip under a cool environment since sometimes there is a light cloud cover that moderates the temperatures.